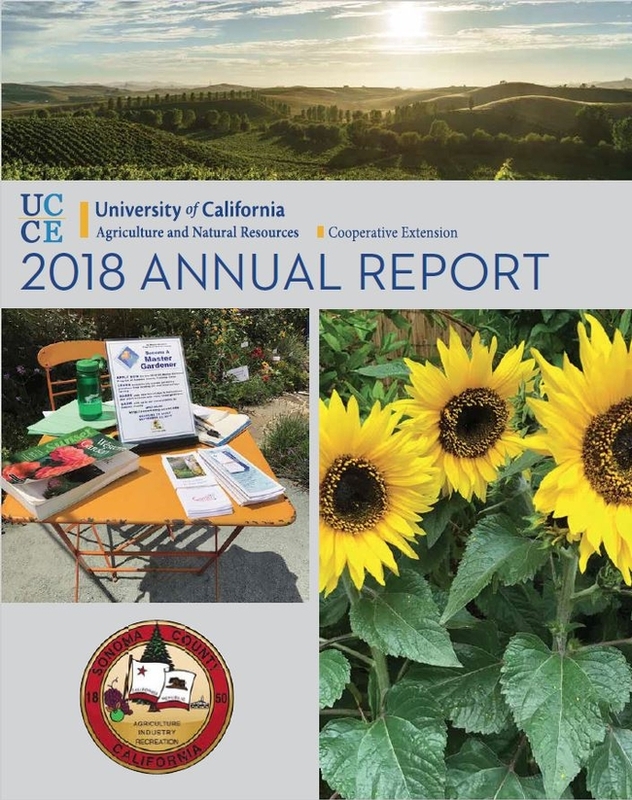 UCCE is excited to present our 2018 Annual Report, demonstrating our commitment to education, research-based information and technical expertise in Sonoma County. Our annual report highlights UCCE's research and education impacts, which enhance quality of life and the environmental and economic well-being of the residents of Sonoma County. Our UCCE advisors and County staff continue to bring the highest quality of science to address local issues, especially related to wildfire recovery. In addition to our ongoing UCCE programs, we have continued to expand our programs to address the aftermath of the 2017 wildfires. 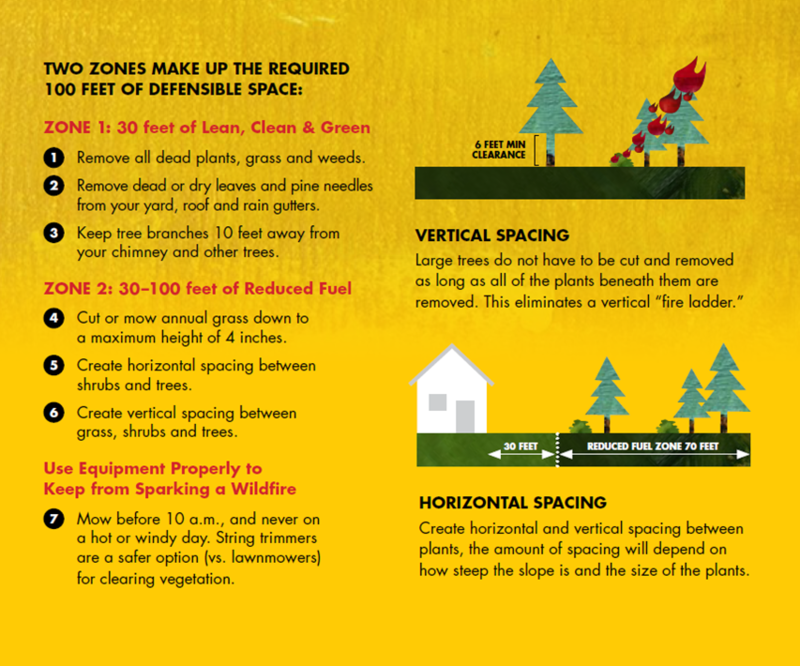 We provided guidance by compiling science-based information to help landowners address fire fuel reductions, and assist with better agriculture preparedness. 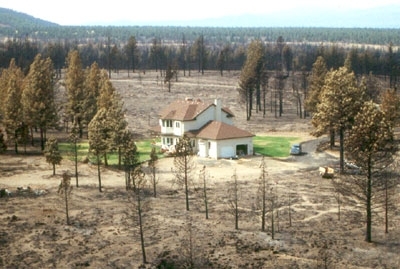 A variety of educational workshops covering topics such as best practices for home gardening, prescribed burns, grazing and other vegetation management tools have been held around the County for property owners and homeowners. The UCCE Sonoma website provided recovery resources for residents impacted by natural disasters. 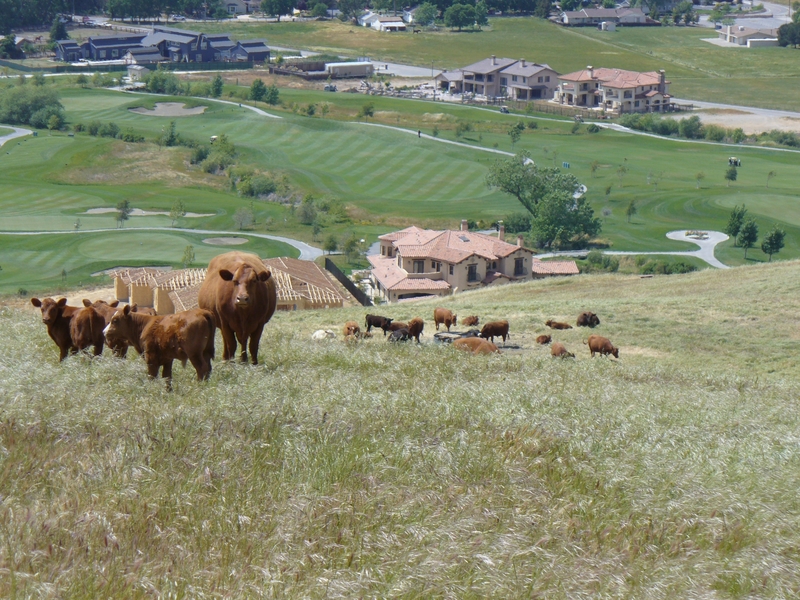 To respond to the need for timely science-based wildfire recovery information, UCCE launched efforts to create a Prescribed Burning and Grazing Association. The “Good Fire Alliance” (GFA) is a collaborative effort with landowners, County departments, agencies and NGOs that will develop plans for prescribed burns and grazing as a fire fuel management tool. UCCE also collaborated with Sonoma County Animal Control and UC Davis, to create an animal evacuation plan. The UCCE Master Gardener Program of Sonoma County created a team that developed firewise landscaping educational materials after the October 2017 wildfires and has been offering workshops, presentations and information tables at events. Master Gardeners implemented programs that promote sustainable home gardening landscape practices and community-based locally grown food in home, neighborhood and school settings, with a particular focus on minority and ethnic food diversity. In 2018, we facilitated a team that hosted an emergency food response gathering to look at the local response during the fires that resulted in a published summary report and inclusion of language around emergency food availability in the County of Sonoma Recovery and Resiliency Framework. In addition, UCCE Sonoma is facilitating the “Produce Safety After Urban Wildfire” team which is researching post urban wildfire food safety and soil health. UCCE Sonoma is a founding member of the Sonoma County Food Recovery Coalition which launched a Food Distribution Directory to facilitate the connection of recovered food to food distribution organizations as well as a tri-fold brochure to educate businesses about of food recovery. UCCE has the talent on our team to address challenges facing the agricultural industry, expand opportunities for our youth, and develop leaders in our rural and urban communities. With the UCCE and County's continuing partnership, these opportunities will continue for generations to come. Read our 2018 Annual Report online. 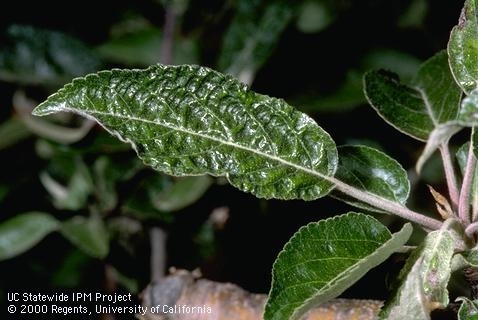 Frost damage persistently limits the production of many important crops and costs California agriculture up to $1 billion annually. Flowers of deciduous fruit and nut trees, vegetables and subtropical crops are damaged when temperatures drop even slightly below freezing. Existing methods of frost protection, such as overhead sprinklers, heaters, and wind machines, are expensive to use, limited by water supplies and relatively ineffective. For many crops, no methods of frost control are currently available or practical. Research at UC Berkeley's College of Natural Resources has shown that frost-sensitive plants are damaged only when ice forms in the plant, not by cold temperatures alone. Further, certain common plant bacteria trigger ice formation by a process called ice nucleation. In the absence of these bacteria, plants do not freeze until faced with relatively cold temperatures. By inoculating crops early in their seasonal development, research has shown that ice-nucleation active bacteria can be prevented from growing. In the field, researchers demonstrated that both the altered bacteria and naturally occurring bacteria successfully competed with the ice-nucleation active bacteria on the potato plant. This represented the first field use of genetically engineered microbes in the world. Both reduced the freezing temperature of crops from 2 to 6 degrees F and reduced plant frost damage during typical frosts of about 28 degrees F by an average of 80 percent. A naturally occurring bacterial strain from a pear tree in Healdsburg was found to improve control of frost damage when sprayed onto crops. This bacterium also controls fire blight, a devastating disease of pear and apple trees. The bacterium has been commercialized as a freeze-dried preparation of live bacteria that can be sprayed onto crops with standard agricultural spray equipment. This product, Blightban A506, can provide considerable control of frost damage and is registered by the U.S. Environmental Protection Agency for use on a wide variety of crop plants, including pear, apple, strawberry, peach and potato. In the western U.S. and other regions, approximately 50 percent of the crop acreage, such as pear and apple, is treated with this antagonistic bacterium for both frost and disease control. 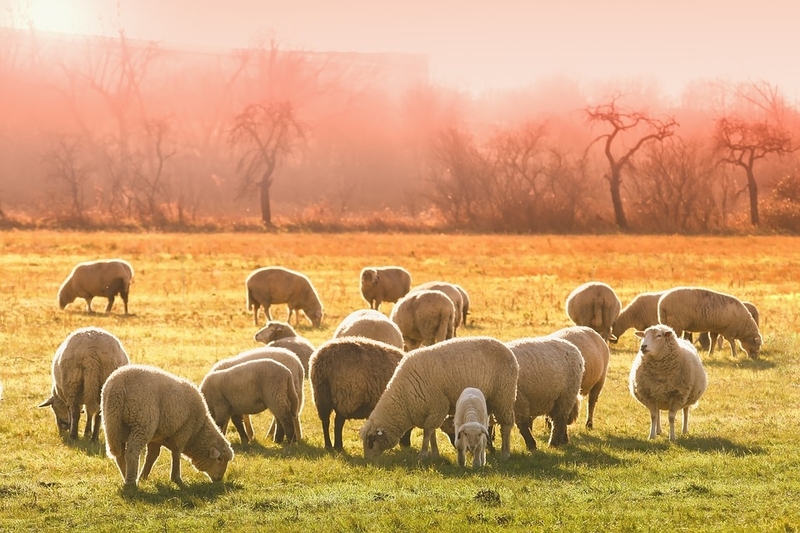 The use of this biological control agent provides an environmentally safe and economical means of frost protection, ensuring crop productivity even when cold temperatures strike. Blightban A506 is registered for use on a variety of crops. It is produced by Nufarm Americas. They may not have much in the way of technical materials. "If any of your growers would like to give this a try I would be glad to answer any questions" Steven Lindow. Contact information below. The Role of Bacterial Ice Nucleation in Frost Injury to Plants, Steven E. Lindow, Deane C. Arny, and Christen D. Upper, US National Library of Medicine, Plant Physiology. Interactions of Antibiotics with Pseudomonas fluorescens Strain A506 in the Control of Fire Blight and Frost Injury to Pear, Steven E. Lindow, Glenn McGourty, Rachel Elkins. The American Phytopathological Society. 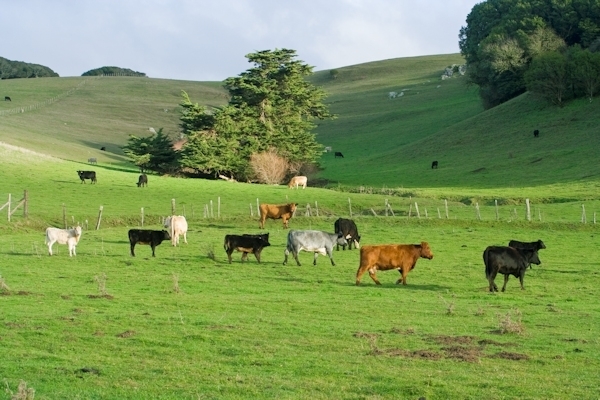 UCCE Sonoma is committed to building climate resilient communities and ecosystems. Through our educational outreach and workshops on the better land and natural resource management practices. We are working to make sure that homeowners, landowners, farmers, and ranchers across California are better prepared and able to deal with the growing risk of fire, drought, and flood hazards in Sonoma County. 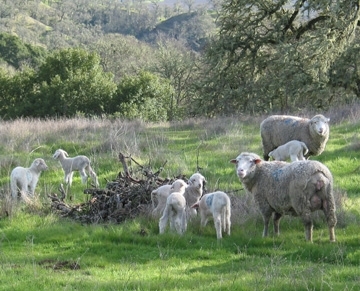 UCCE Sonoma is working to return prescribed burning and grazing to land critical in preventing devastating wildfires. Rapid population growth in Sonoma County has led to an increase in housing development in Wildland Urban Interface (WUI), urban communities adjacent to wildlands. 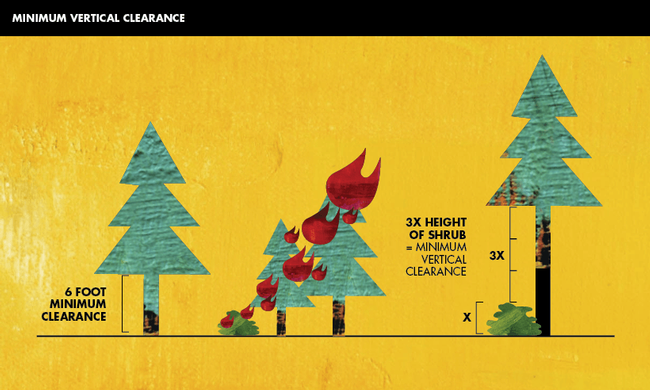 Prescribed fire helps to protect critical infrastructure and resources like the Lake Sonoma watershed, bay area air quality, soil health and plant habitat by addressing fire fuels before peak fire season conditions occur. This spring, in the interest of having fire safe communities, the Fire Prevention Division of Permit Sonoma is starting an inspection program on parcels 5 acres or LESS in the unincorporated county. 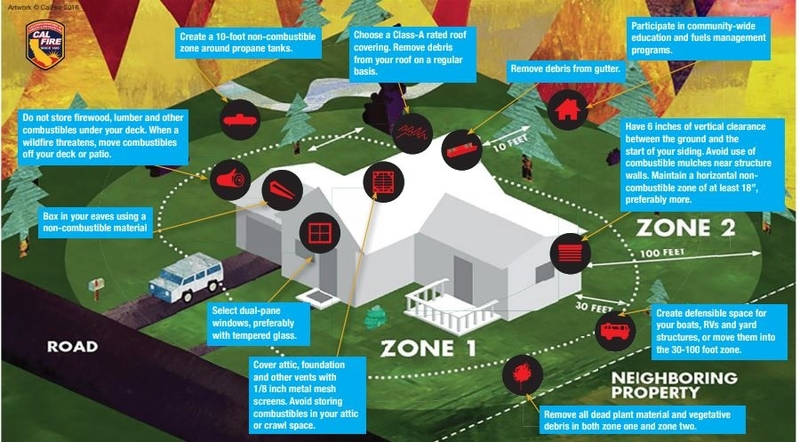 Permit Sonoma is working with local fire protection districts to conduct the inspections. Development in the WUI has halted the important indigenous legacy of facilitated burning that shaped Sonoma County's fire adapted ecosystem leading to a build up fire fuels in the wildlands. UCCE Sonoma has hosted and continues to educate the public through a series of workshops covering best practices for home hardening, prescribed burn, grazing, and other vegetation management tools. TheGood Fire Alliance (GFA) is a Sonoma County community based group that has formed to learn about and receive hands-on training on the best practices for fire fuel reduction, vegetation management, smoke management, home hardening, shaded fuel breaks, prescribed burning and grazing, etc. 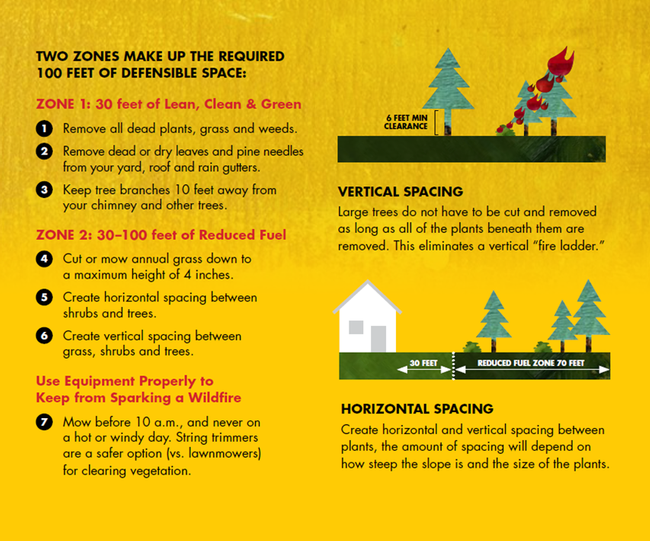 In response to devastating October 2017 wildfires, UCCE Sonoma has compiled a compressive list of online resources for home owners and land across California living in high fire hazard prone areas. Disaster Recovery Resources includes information about how to prepare for a disaster, what to do after a fire, clean-up, food safety, erosion, and restoring and rebuilding homes . For more information visit: Disaster Recovery Resources.